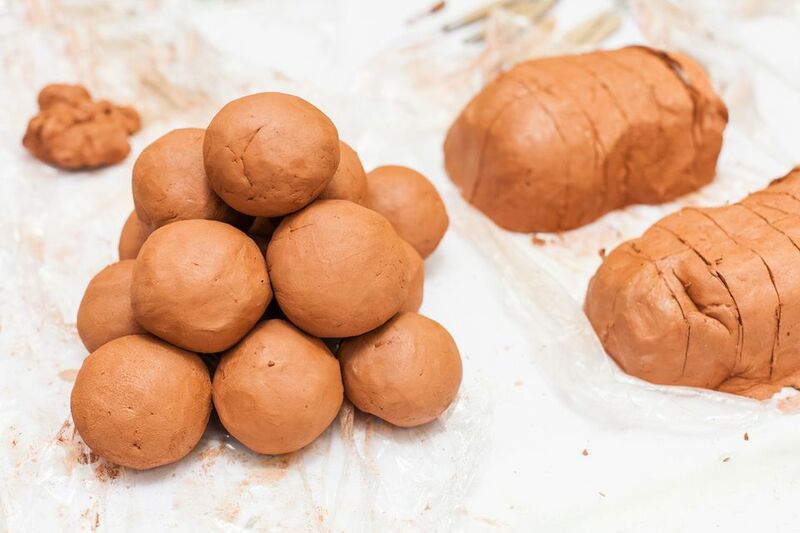 You may also be able to special order a custom mixed batch of clay; check with your favorite supplier. When using a slab roller, care must be taken to avoid creating a grain in the clay. If the slab is too long to fit width-wise in the roller when rotated, roll across the width of the slab with a rolling pin using very positive, even aggressive, strokes.